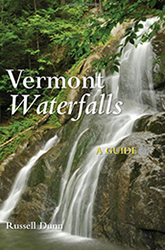 Over a half-dozen waterfalls in New England are named “Buttermilk Falls.” Buttermilk Falls of Vermont is perhaps the most favored of the bunch, being one of that state's premier swimming holes in terms of size and popularity. 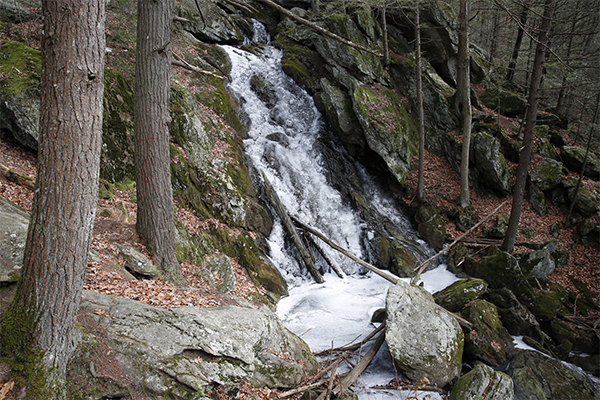 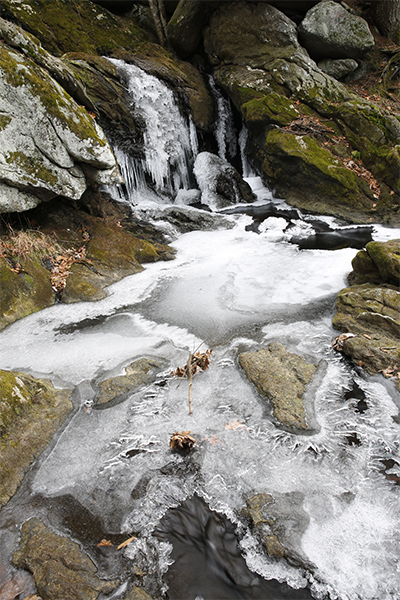 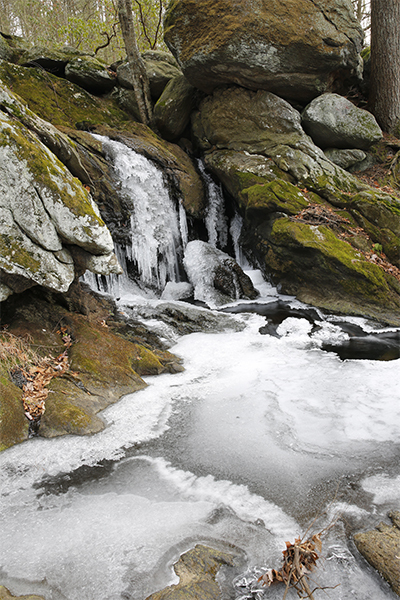 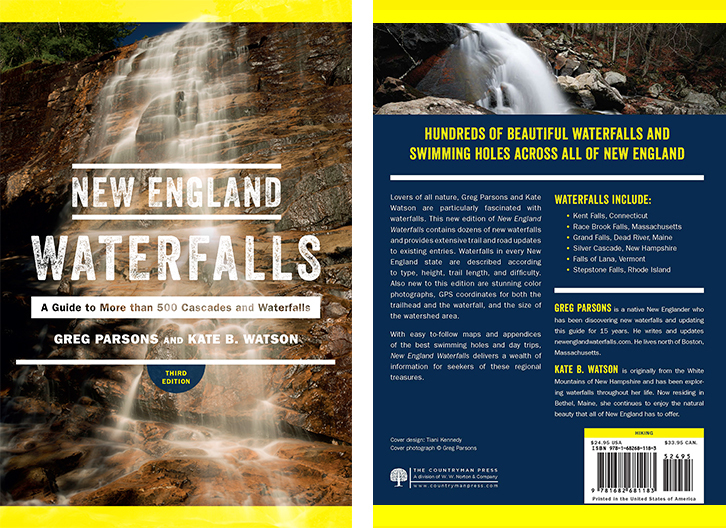 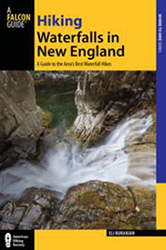 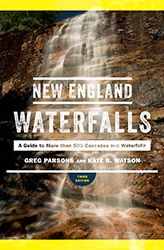 Other favorites include Buttermilk Falls of Gulf Hagas in Maine, Buttermilk Falls of Norfolk, Connecticut, and Buttermilk Falls of Plymouth, Connecticut, which is the highlight of this chapter. 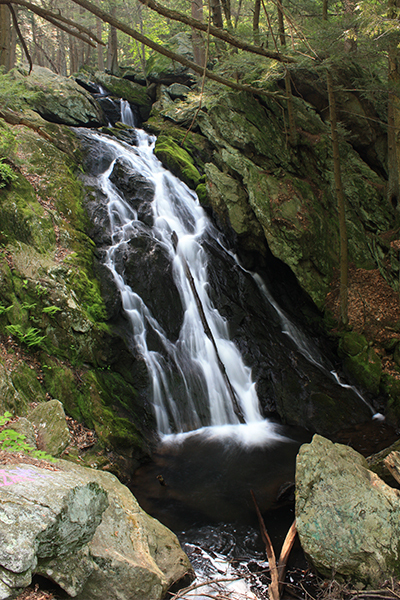 From the top of this waterfall, onlookers are unable to get a full grasp of the height and beauty of this 55-foot falls. 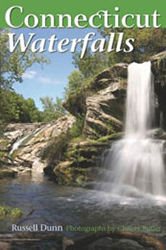 By carefully scrambling to the bottom of the falls, viewers can finally see its elusive personality. 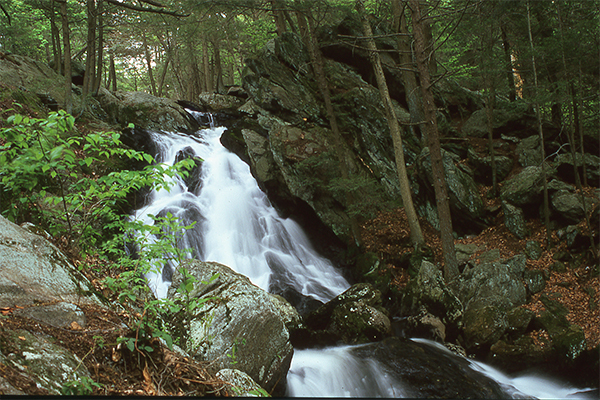 The horsetails, which are surrounded almost entirely by hemlock-trees, cut their way down to pools at your feet. 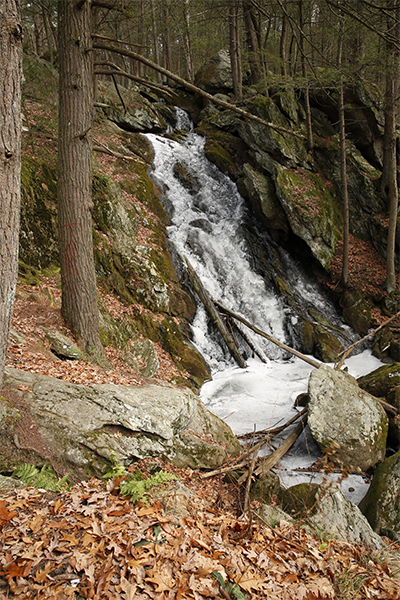 There are plenty of flat trail sections adjacent to the brook that serves well for picnicking, photography, or for just relaxing and gazing up at the falls. 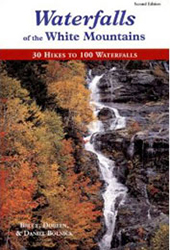 Small wildflowers and ferns also add to the beauty, as they grow in abundance around the rock-strewn river in season.